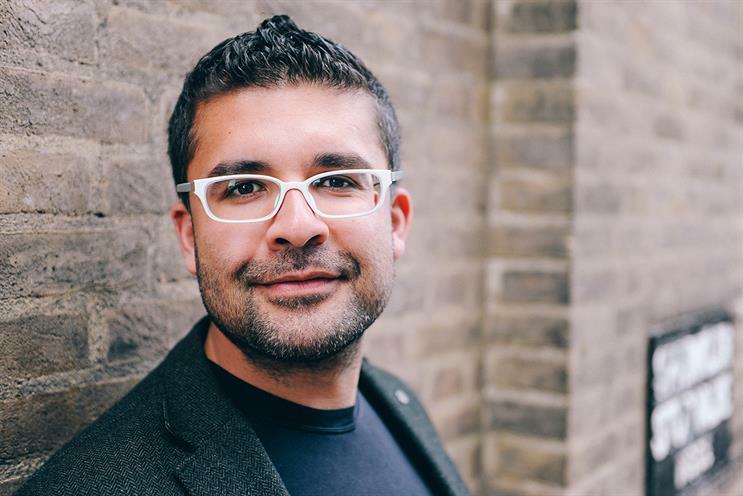 Agency also recruits Chris Camacho as chief performance officer, EMEA. Mindshare has bolstered its performance ad buying capabilities with the appointments of Ali Parsyar as chief digital and performance officer at its UK agency and Chris Camacho as chief performance officer across the EMEA region. 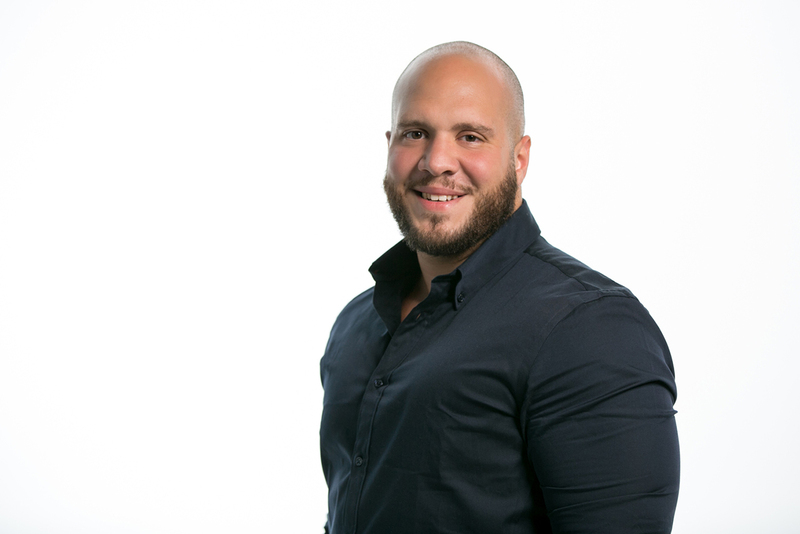 Parsyar joins next week and will oversee a team of 180 people across Mindshare and performance-focused specialist agency Neo. The newly created position is in addition to specialist heads of component disciplines such as search and programmatic. He is currently global digital operations lead at Zenith, where he manages seven global trading and technology hubs. Parsyar worked at Mindshare and Omnicom’s Accuen programmatic offering earlier in this career. Camacho (pictured, above) joins this week from Performics, where he was an executive vice-president and managing director of partnerships and commercial strategy. His role is also new and will see him working across the agency’s portfolio of performance brands. Helen McRae, chief executive and chair of western Europe at Mindshare, said: "Both Chris and Ali bring strong leadership and new perspectives to our performance business across ecommerce and martech."